In an interview with Israel Hayom newspaper, Trump also said he did not believe the Israelis, as well as the Palestinians, were ready to make peace. 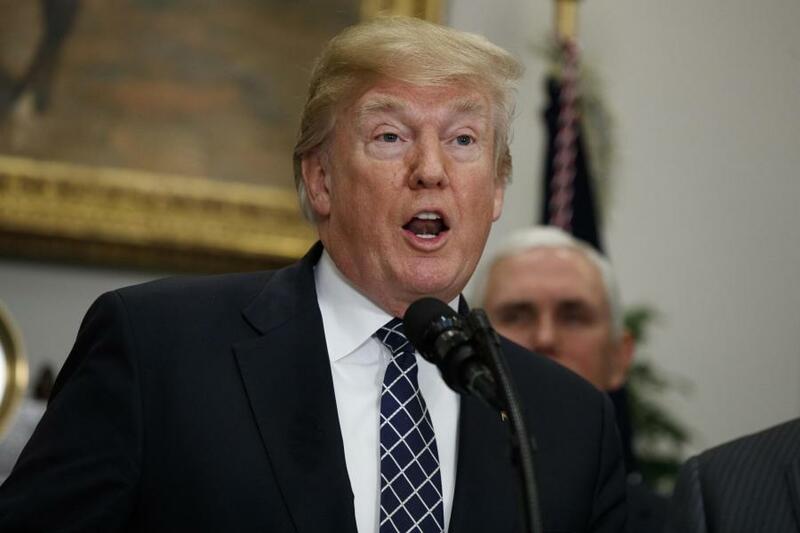 (i14 News ) – US President Donald Trump has said Israel’s illegal settlements in occupied Palestinian territories have “complicated” the so-called peace process and urged “care” over the issue. Israel Hayom is owned by American Zionist billionaire Sheldon Adelson, a Trump supporter and a backer of Israeli Prime Minister Benjamin Netanyahu. Trump’s comments about Israel mark rare criticism from a president who has adopted a hostile policy toward the Palestinians while forging close relations with Israel. In December, Trump infuriated Palestinians with his decision to recognize Jerusalem al-Quds as Israel’s capital and relocate the US embassy in Israel from Tel Aviv to the holy city.